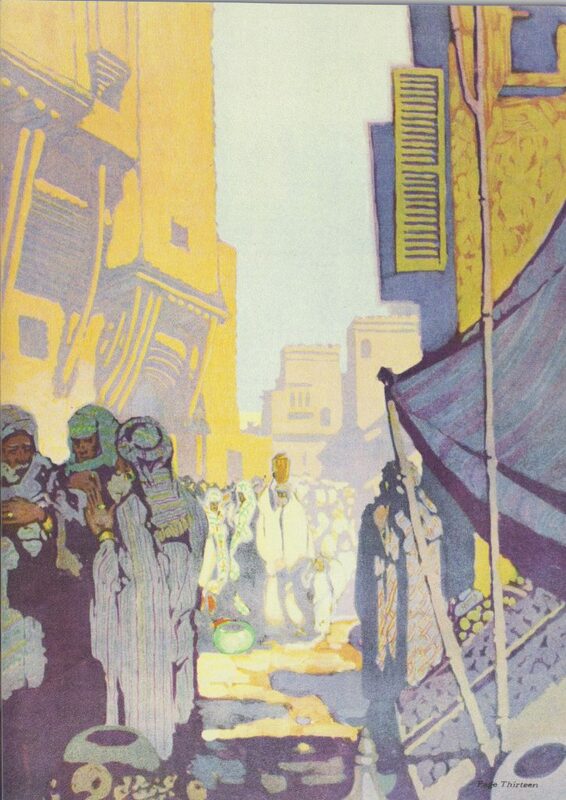 Travelling and tourism are prominent topics in our collections. 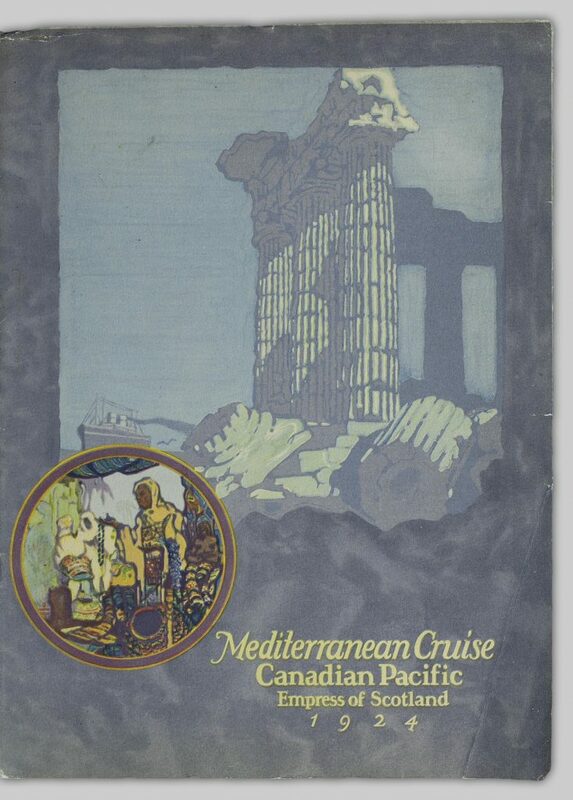 You could even base your next vacation on some of the items we’ve digitized! 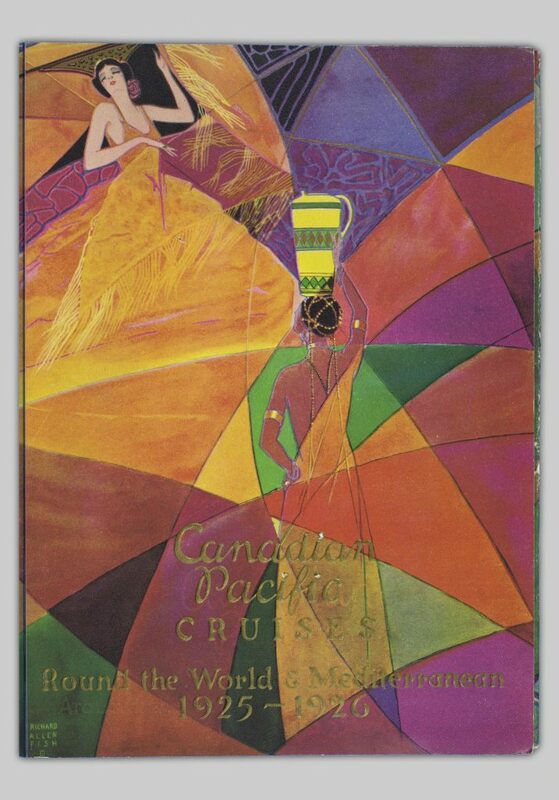 Check out some of the major cities represented in the materials of the Canadian Pacific Railway Company. As the capital of the Philippines, Manilla is full of beautiful and fashionable architecture, European-inspired shops, old monasteries, palaces, and picturesque Spanish-style houses. 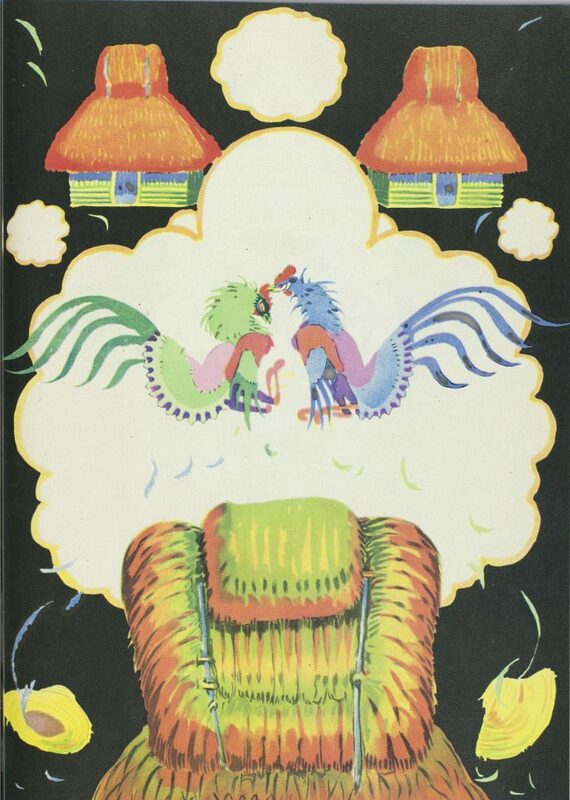 This particular guide notes that cockfighting, although prohibited, was the popular sport among locals. 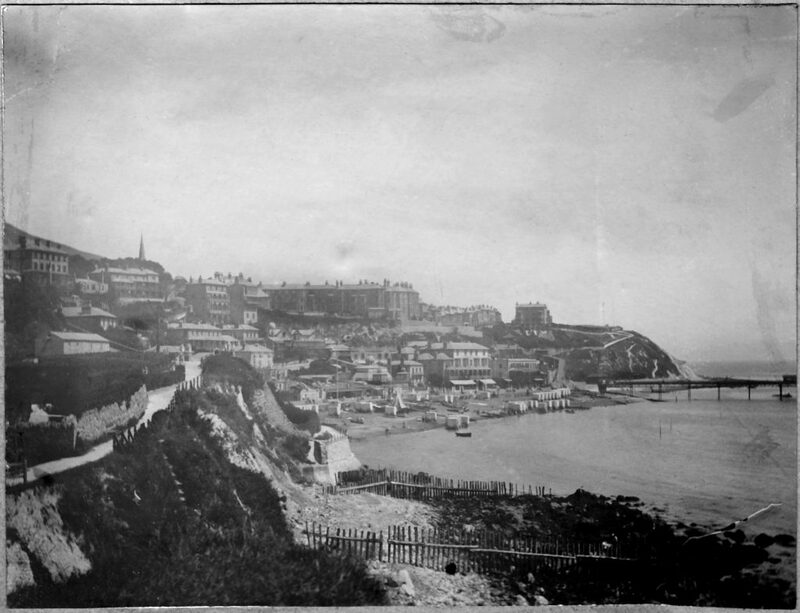 For about 300 years, the Algiers was where Barbary pirates used to stay. This guide tells readers that visitors can see the Bab-Azoun shopping street and the Kasbah (or Palace of the Deys), and marvel at the city’s rich history. 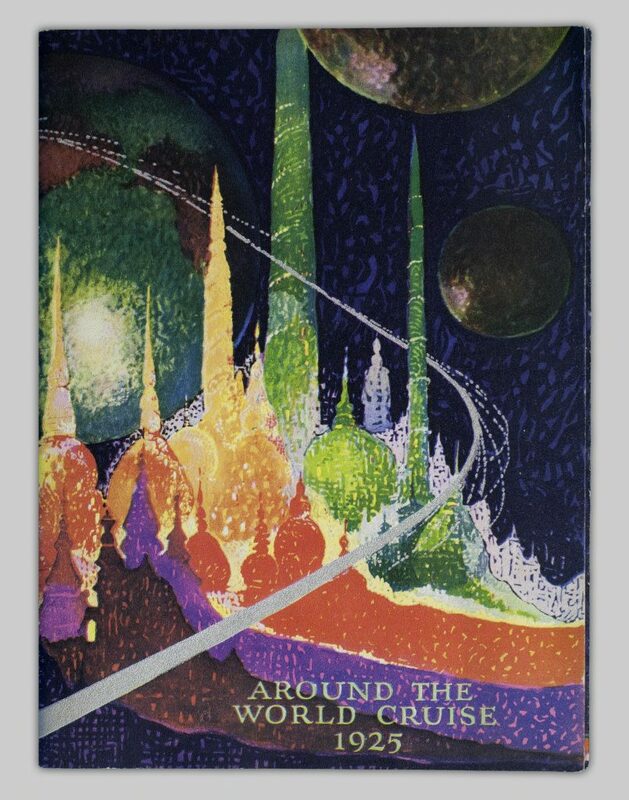 This guide published in 1925 proclaims Shanghai to be the most cosmopolitan city in the world and the commercial capital of North China. The guide informs visitors could see modern streets lined with six-storey buildings, the longest bar in the world at the Shanghai club, and amazing shopping streets that featured department stores and amusement paces. If these little snippets have got you interested, check out some of our other guides and explore more cities! 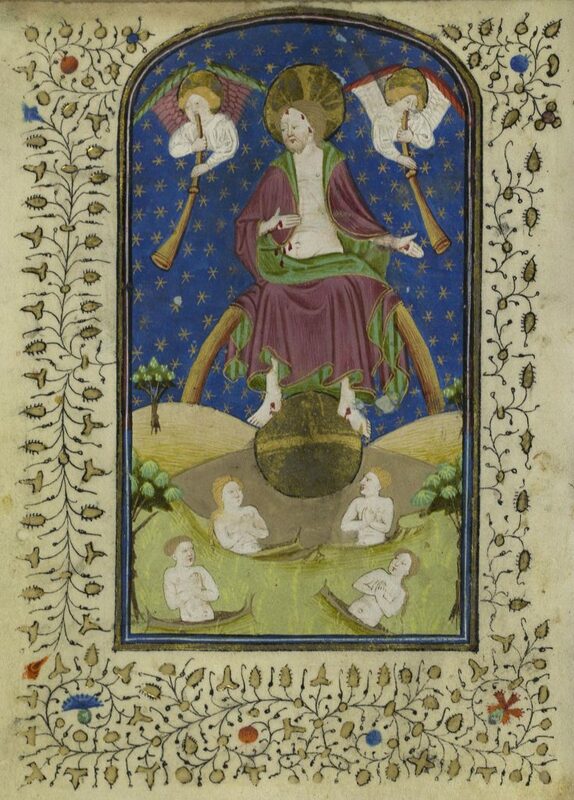 Old manuscripts can be full of surprises. Going through our collection of Western Manuscripts and Early Printed Books Collection can almost feel like a treasure hunt! You can find amazing and delicate details in the drawings, the margins, and even the letters of the page. 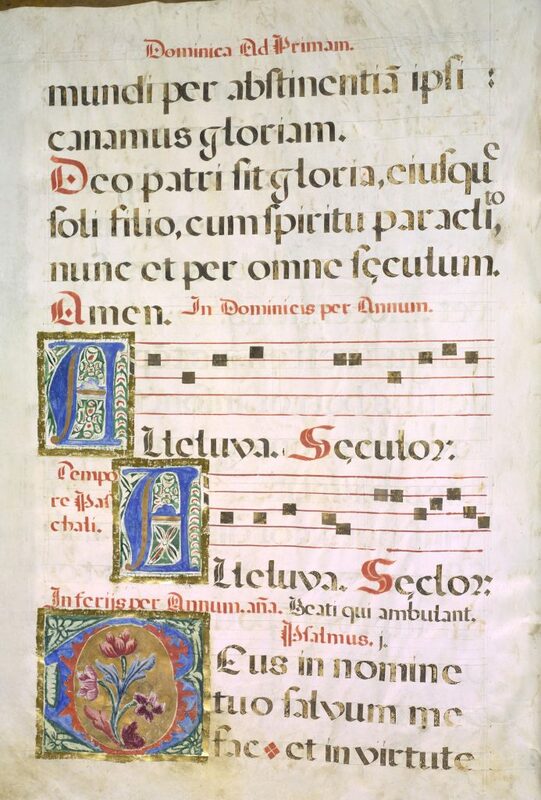 But do you know why manuscripts were created so intricately? 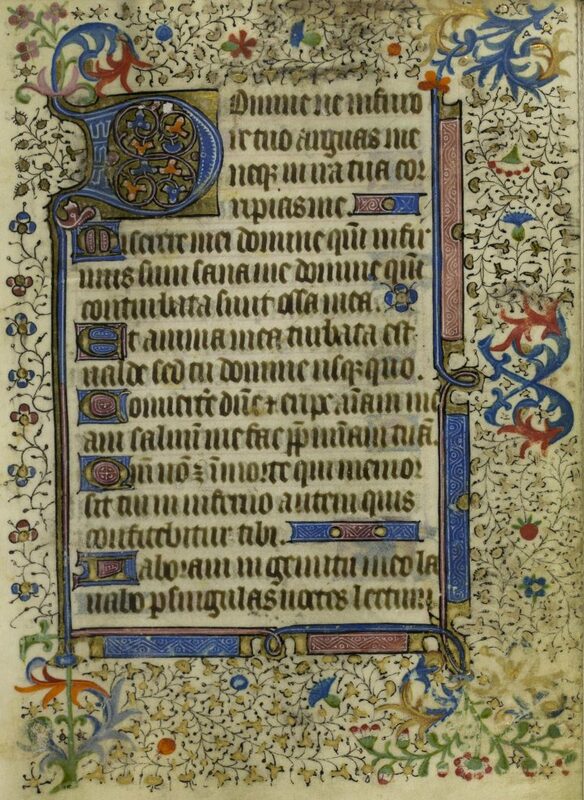 The decorative elements found in borders, drawings, and initials on manuscripts had a purpose. These details increased the value of the material while enhancing the appearance of the manuscript. They helped readers to interpret the text by offering visual content, which aided literacy, and by delineating passages of text. Decorations could also be used to demonstrate the importance of the manuscript owner or of the represented person. Illuminated manuscripts often used bright colors from natural pigments, gold leaf and even semi-precious stones for decoration. Illuminators were very skilled and specialized workers, and it was common for a single work to take multiple years to complete. Illuminated manuscripts were of high prestige and were often given as diplomatic gifts or to celebrate dynastic marriages. Although the increasing popularity of the printing press in the 16th century meant that books no longer had to be hand-written, many aristocrats and rulers continued to order these manuscripts for private devotion and viewing. Initials: decorations varied from a simple rubrication (inking the initial letter in red) to drawings inside the initial letter, which were color painted and represented a scene from the text. Borders: these varied from a simple pen-work with red or blue ink to borders using gold leaf and pigments. 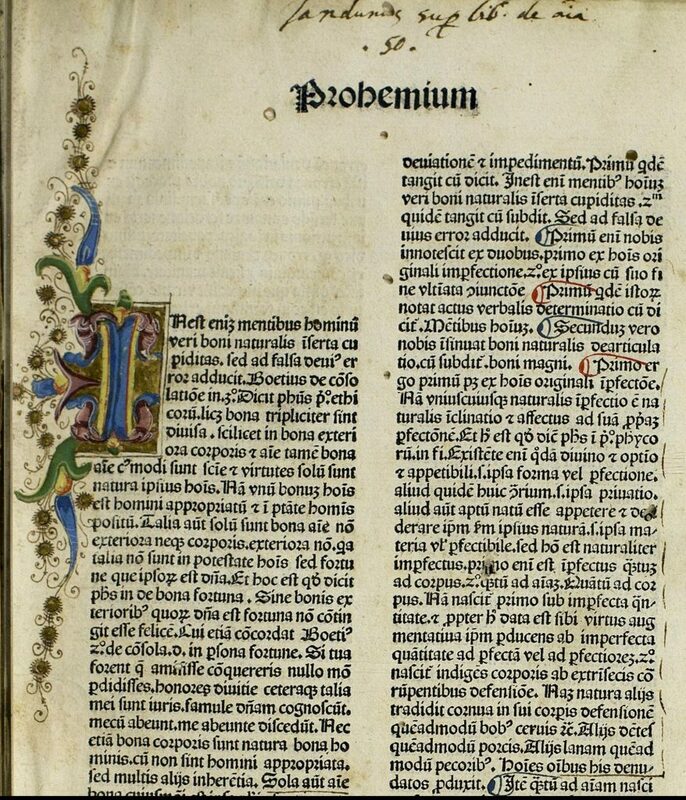 Expensive books sometimes had borders on every page, while others would have borders only on the first page, or to introduce new parts of the text. 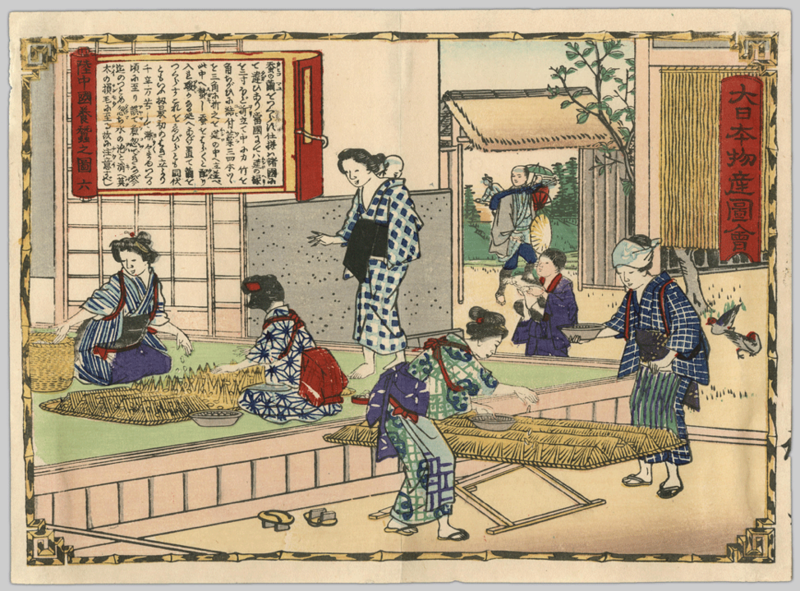 Miniatures: these were smaller works of art that could fulfill a range of purposes, such as providing commentary, deepening the reader’s understanding of the text, or by providing aesthetic and meditative value. Explore our Western Manuscripts and Early Printed Books Collection to check out these and other items! Have you ever been in a situation where you’re looking for information on the internet, find a super useful and interesting website that seems to contain a lot of relevant information, and then when you click… you get an error page! This may be because that website no longer exists or because that page was removed. Online content can be very ephemeral, and information can be easily lost. Because of this, there is an initiative called the Internet Archive, a non-profit organization dedicated to saving websites and web pages from all over the world with the goal of providing access to those pages for future generations. The Internet Archive initiative began in 1996 and was created when people realized that there was a lot of content on the web, freely available, but no one was taking steps to preserve it and ensure future access to it. It is common for digital content to simply disappear or change over time. Due to the growing importance of web archiving, several organizations from all over the world have begun archiving their own web content and other sites they deem important. 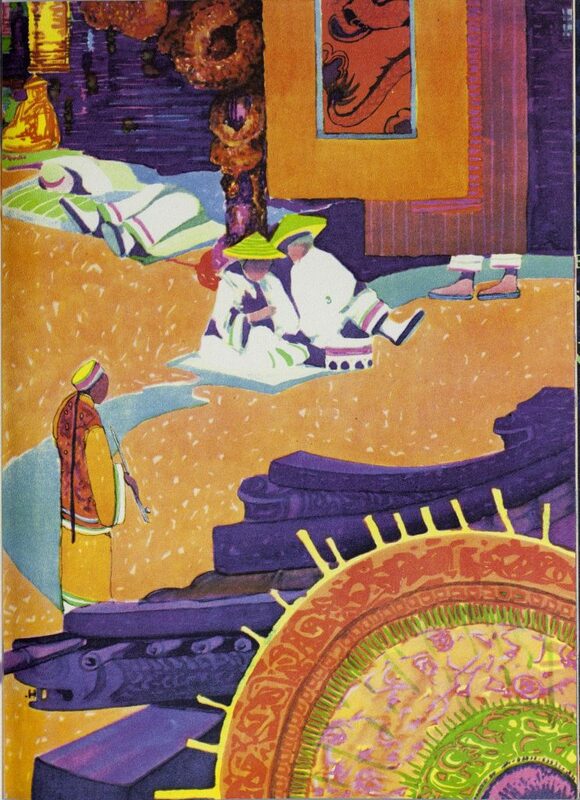 In the context of universities, much of this work is being done by libraries. 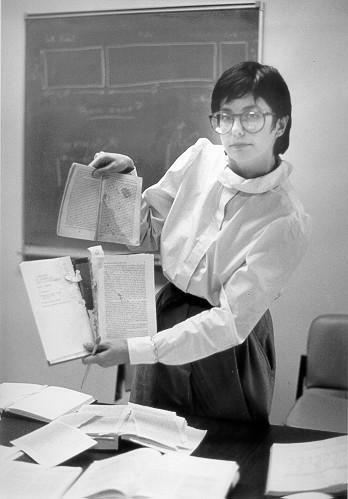 UBC has its own web archiving program, which is currently being run out of the Digitization Centre. If you have suggestions for web content that should be archived, feel free to fill out the form! If you want to learn more about web archiving, check out About the Internet Archive (Internet Archive) and Web-archiving (DPC Technology). 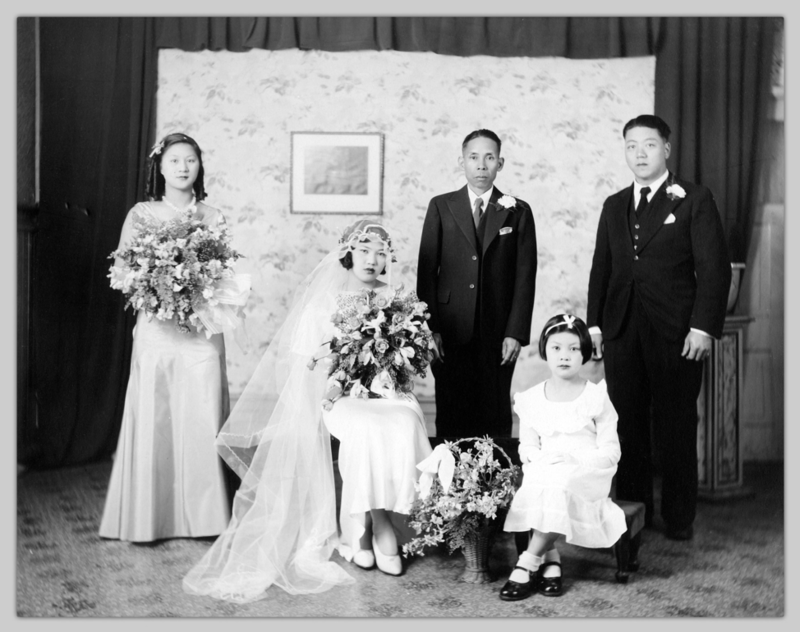 You or someone in your family may have documents and photographs that hold the history of your family. Often times, people are worried that this information could be lost or damaged and want to know how to preserve this history for future generations. To begin to answer how you can save your cherished treasures, we’ve put together some steps you can take to preserve these important items. This post will explore Handling and Preservation, and our next post will cover Metadata and Digitization. Each of these topics can always be more deeply explored, and we will refer you to sources where you will be able to find more information. These posts will give general recommendations about: handling, digitization, preservation, formatting, and digital preservation for personal collections. For more information on handling, this Frequently Asked Questions from the Library of Congress may be helpful. If you did want to digitize your items and create metadata for them, it would be good to do so between the handling and preserving stages. If you do not want to create a digital copy of your material, you can proceed with the preservation. Otherwise, we recommend that you read our post on Metadata and Digitization. If you want to eventually display the materials, consider scanning the items and printing copies so that you can display the copies and keep the original in a safe environment. Any kind of light can alter the original and cause degradation, such as causing the colours to fade. Away from light (minimal exposure, the less the better! ), water and any potential sources of water (pipes, windows), and food. This will avoid the proliferation of mold and help prevent insects and rodents from causing damage. Stored on a shelf in a room with controlled humidity (between 20-65%) and temperature (cold room). This way, you can avoid problems with potential floods or insect activity and you will slow the deterioration of the material. If not possible, at least avoid keeping the materials on the floor in a damp basement, garage or hot attic. Inside proper containers, made of lignin-free and acid-free materials. One option is to use acid-free envelopes or sleeves made of polyester, polypropylene or polyethylene. When storing documents, do not over or under stuff the box, as both will cause materials to bend or fold. If you do not have enough items for a box, use extra paper to prevent items from flopping over or moving around inside due to excess of space. If you have photos and want to store them in albums: use the ones that have stable plastic envelopes made of polyester, polypropylene or polyethylene; a binding like spiral, ring binders, post or clamp binding, or even sewn binding; and a cover made of stable plastic, leather or cloth. Another option is to use corners made of acid-free paper or stable plastic to hold the photos into the paper. Mold can be dangerous to your health, so avoid contact with materials that contain mold. Try to move the items to a room with less humidity in order to slow the mold growth. Depending on the value of the material, look for a conservator who can clean the items for you. If your material is infested with insects, get in touch with a conservator. If you prefer, you can try to put the materials inside a plastic bag (Ziploc type) and leave them in your freezer for a few days to kill the insects. Note that the freezer’s humidity can cause deterioration if the items are not completely sealed. 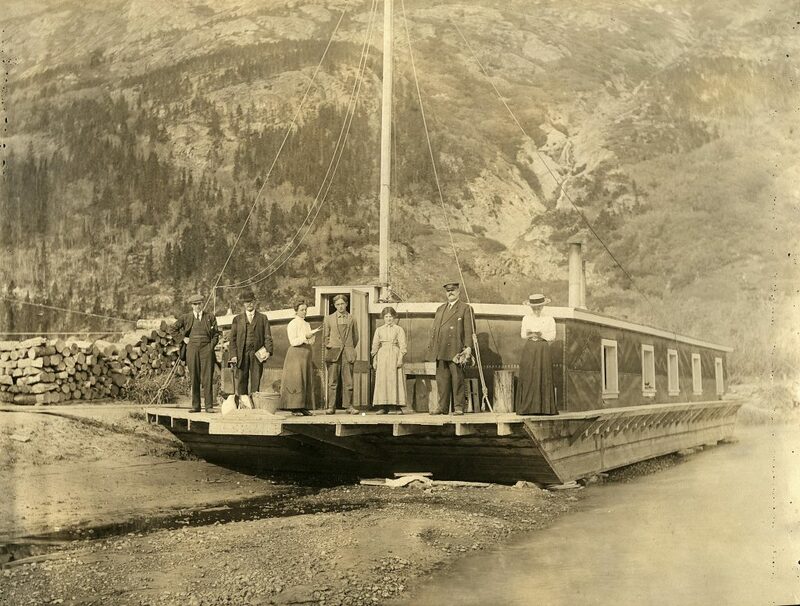 Our Uno Langmann Family Collection of British Columbia Photographs has several photo albums with tons of interesting materials. Photo albums act as collections of memories for families and are always a good source for remembering moments, people, and places. 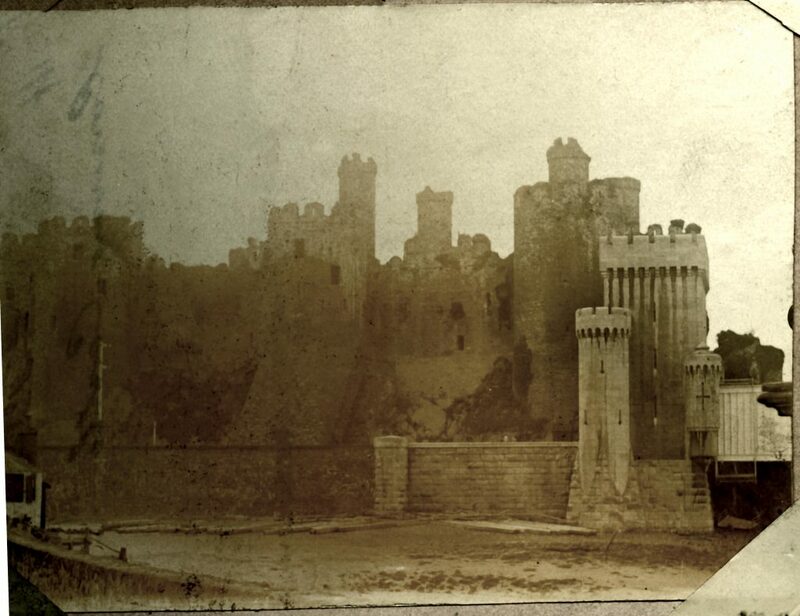 In the late 1800s and early 1900s, people didn’t have digital cameras to take multiple photos of everything. They had to choose important moments to commit to film. In today’s post, we will show you some of the travel registries. 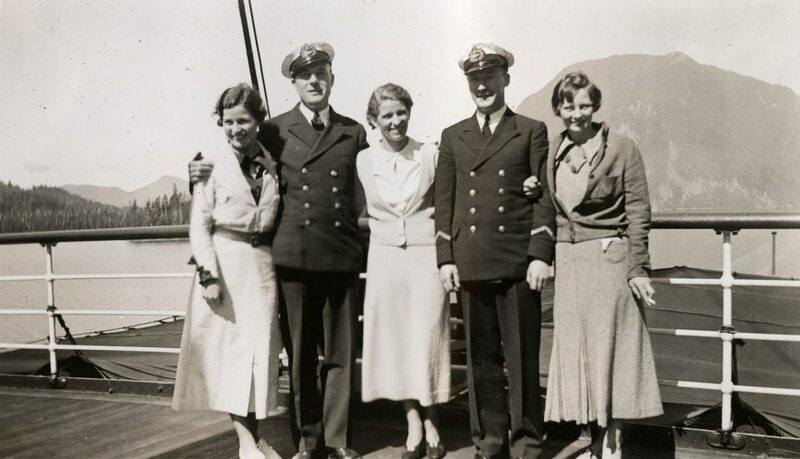 This photo, taken in 1935, is from a Vancouver family photo album named “Year 1935, S.S. Prince Robert, Four Day Cruise”. 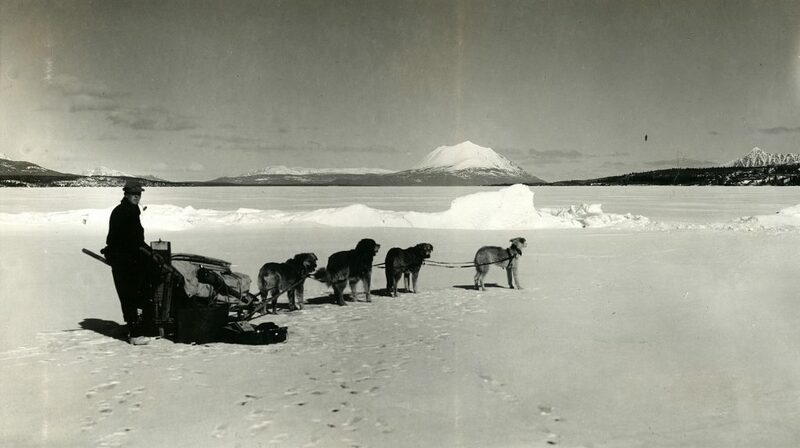 The following four photos are from a family and travel album, which includes photos from Alaska, British Columbia, Yukon, Alberta, Ontario and the United States. [View of dry docked boat], 1910-20? 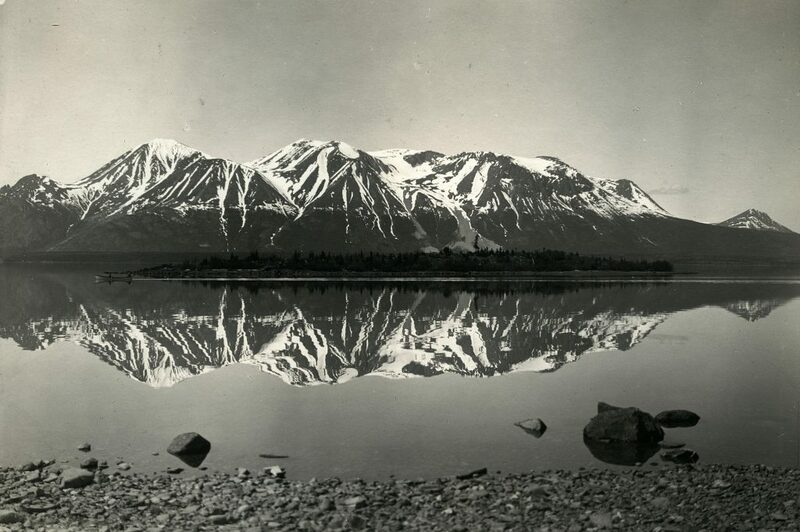 [View of Altin, B.C. ], 1915-25? 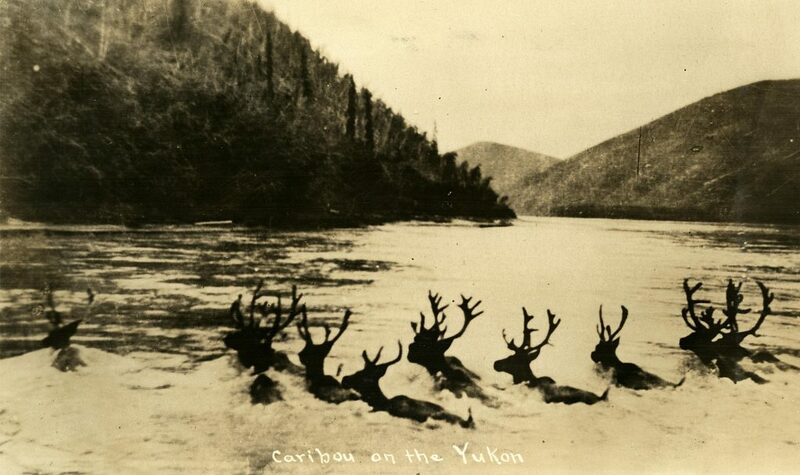 Caribou on the Yukon, 1910-20? 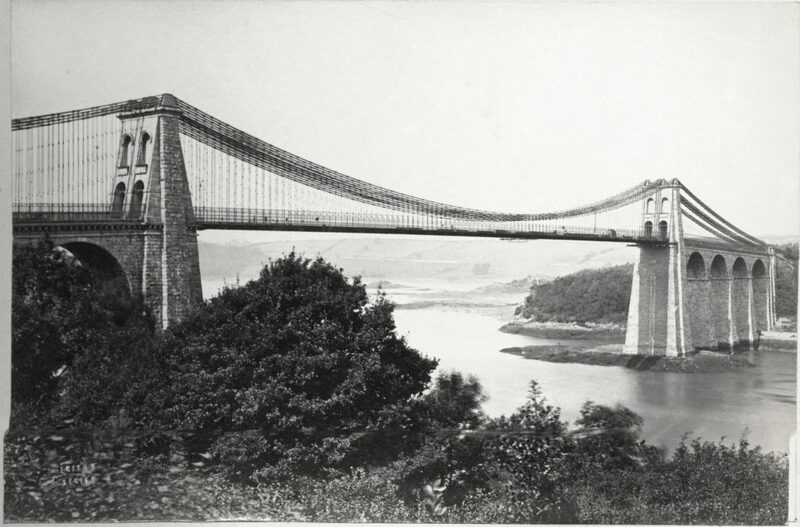 The Menai Suspension Bridge (Pont Grog y Borth) connects the island of Anglesey to the mainland of Wales. The bridge was designed by Thomas Telford and completed in 1826. 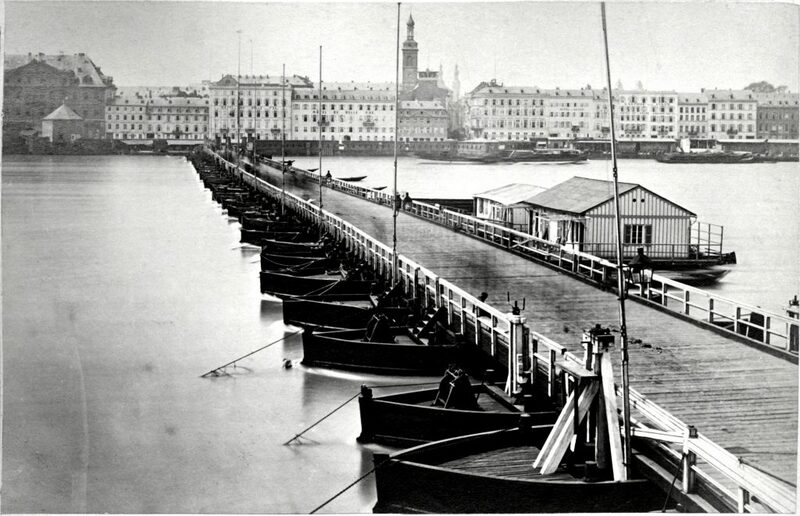 Bridge of Boats, Koblenz (Germany), 1870-1900? Kings Door, Cologne Cathedral, 1850-1880? 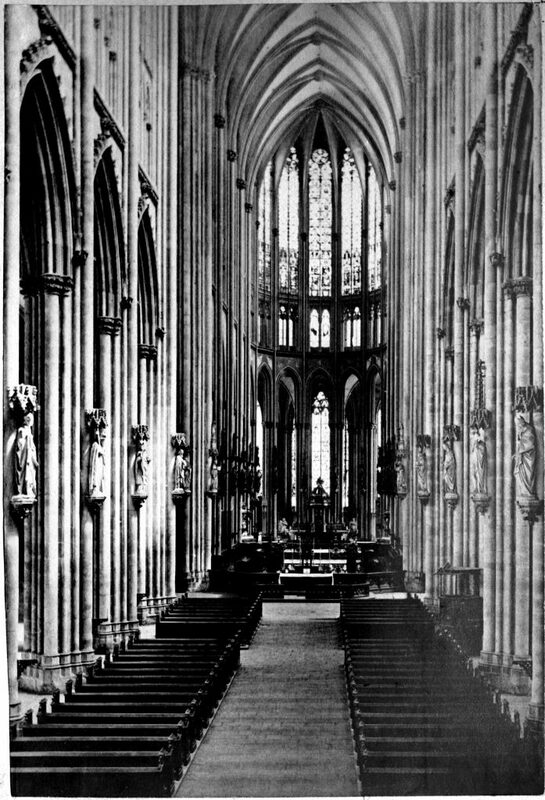 Church of St. Gudule, Brussels, 1850-1880? 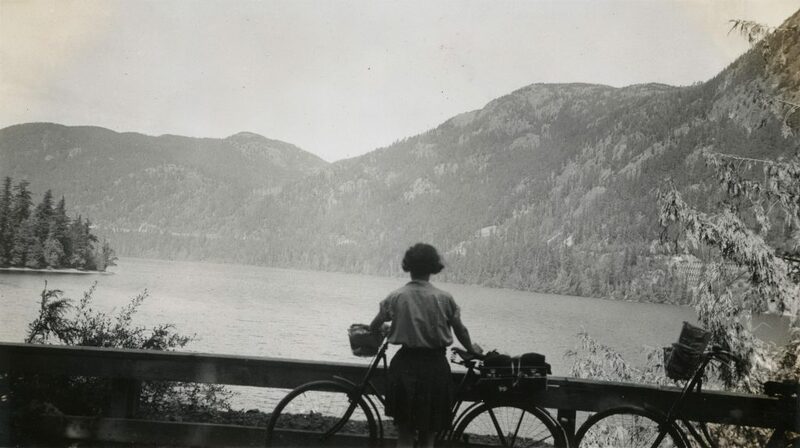 Our collection contains a photo album created by two sisters, Clara and Kitty, who chronicled their cycling trips in British Columbia. The following are some examples of the photos that you can see in their album! These photos must have brought so many good memories to their families in a time before you could Google images! 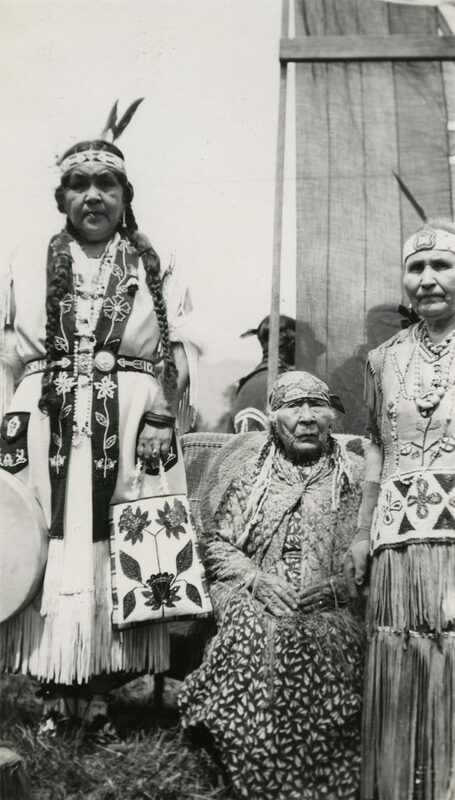 If you liked these photos and are interested in seeing more, check out the Uno Langmann Family Collection of British Columbia Photographs.